Demand More From Yourself Than Anyone Else Could Ever Expect. Jack has a passion for building successful businesses. He has over 30 years experience in insurance and financial services. Jack has been a general partner of Dempsey, Weiss & Associates for over 28 years. So when it was time to partner in a new business, linking with Jennifer was an exciting new challenge. Jack’s motto is that it must be a “win win” for the client and the business. 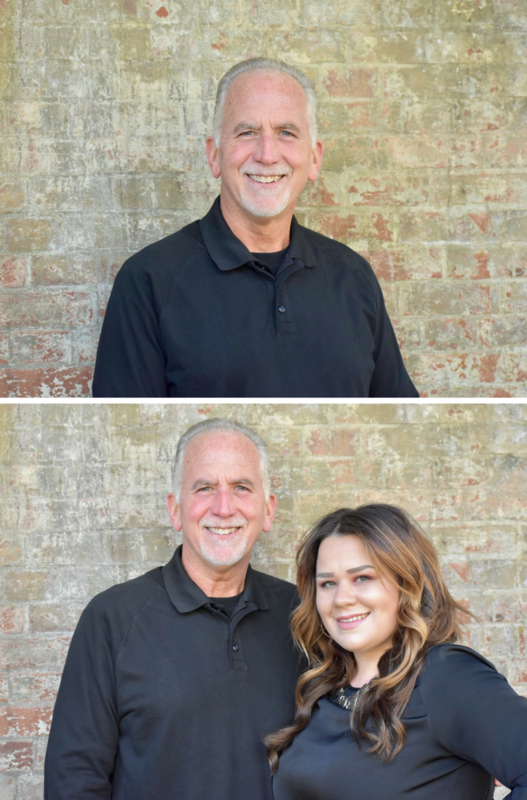 With his expertise, Jack works along side Jennifer to build a business that is good for the community and provides advancing employment opportunities. Jack is committed to helping create an atmosphere that clients love to come and feel comfortable recommending their families. With Jennifer’s passion for hair combined with Jack’s experience, J. Faith Hair Studio has the foundation needed to be an industry leader. Jack was recently inducted into American National’s Hall of Fame, a prestigious honor that only 11 other people in the companies 100 year history hold.